I LOVE THESE!!!! These Barnwood Floating Shelves will really make a statement in any home! Hurry over to Jane.com before these sell out. 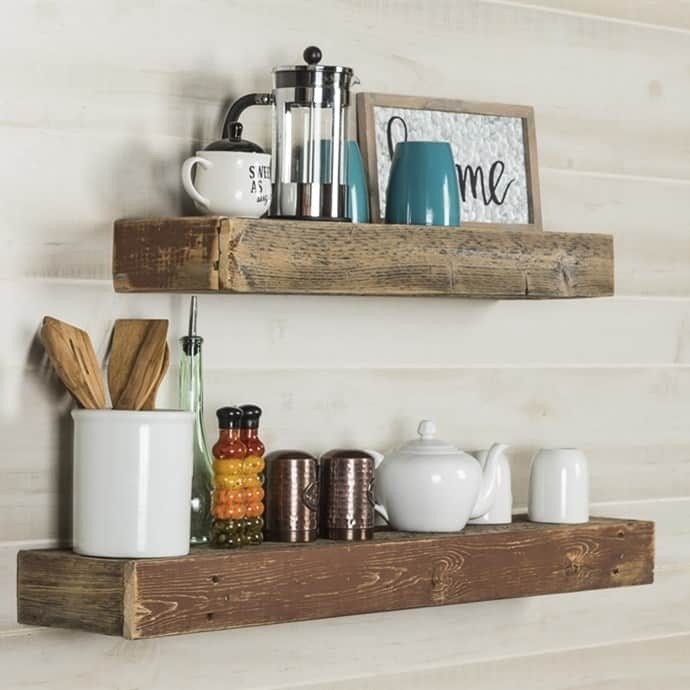 These barnwood floating shelves are on sale for just $32.99! These are regularly $79.99! These barnwood floating shelves are made 100% from reclaimed wood. All screws and hardware is included in the box. Set of 2. Shipping is $7.99 for the first item and free for each additional item in your order. You can snag these over HERE!